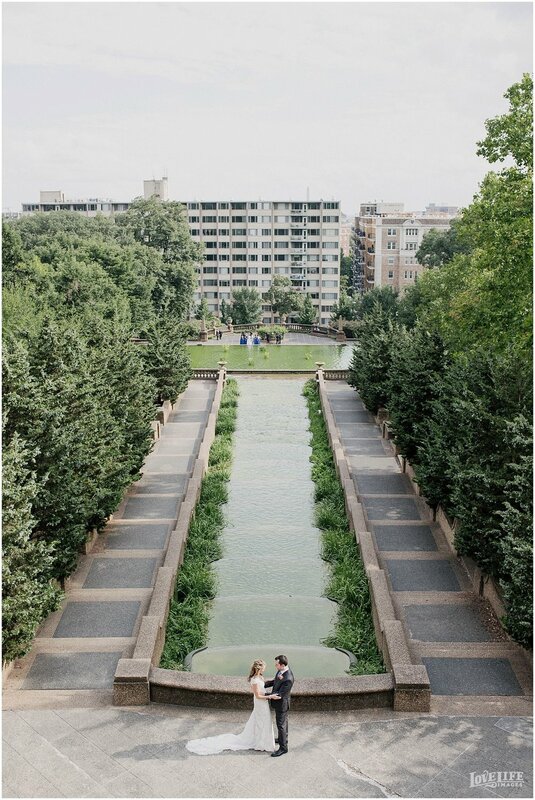 The Josephine Butler Parks Center is a dream location for Washington DC wedding photographers, and Shelby + Josef's wedding there last weekend was no exception! 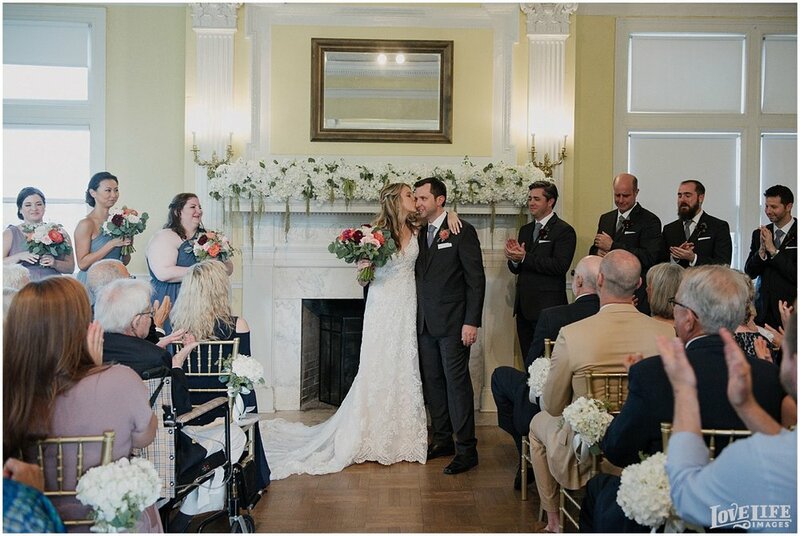 Plan to be Tied, Makeup by Ana B, Pure Lillies, and B. Lin Catering all lent their talents to create an amazing summer wedding. Congrats to S+J! All content of this site is copyrighted by Love Life Images.